The month of May saw us host our annual football and netball Academy Cup tournaments. We had six local schools join us at the NMMU grounds to participate in the tournaments in a bid to win the trophy! Thembalethu Primary, once again, came out on top in the football beating Mzoxolo in the final. 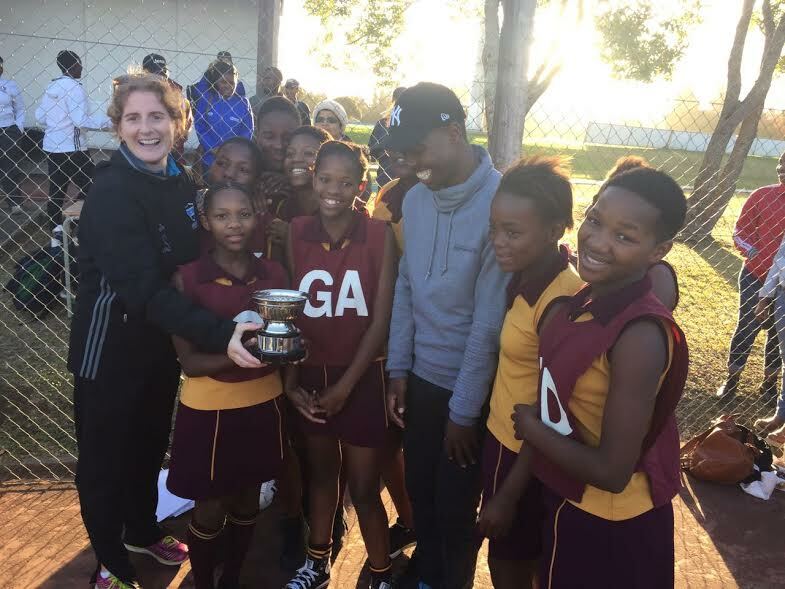 The Netball tournament saw Thylora meet MM Mateza in the final with Thylora Primary School securing the win. We witnessed some great sporting skill during the two tournaments as well as fantastic team spirit from all of the schools represented. 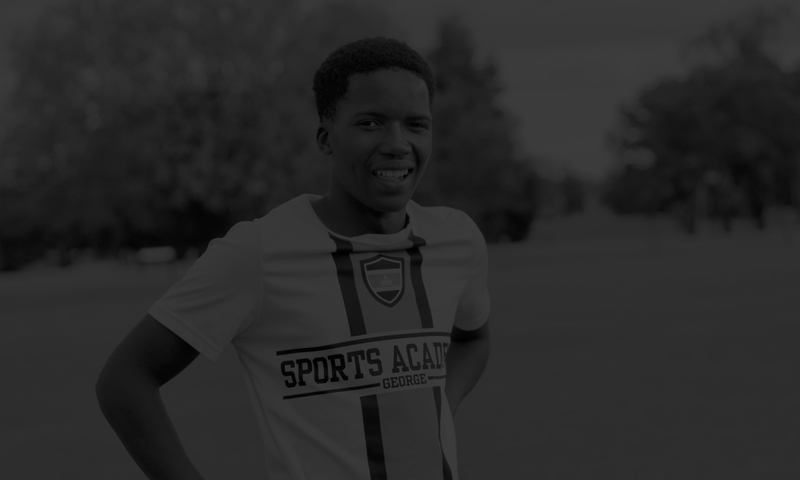 The purpose of the Academy Cup tournaments is to select our next intake of students who will join us in January 2018. We are very excited with the gifts and abilities we have seen in these young people and look forward to welcoming them into our program next year.